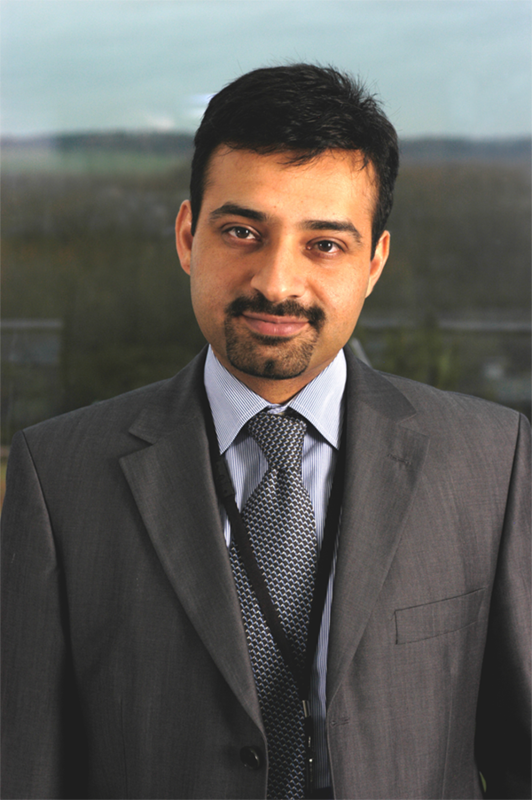 Rizwan Tufail is the Founder and Managing Partner of Innovonomics. He started Innovonomics to continue the policy-input and consulting work that he was doing while at the Harvard Kennedy School of Government. At the Kennedy School, as an Edward S. Mason Fellow, his work involved thought-leadership and research in innovation, technology, entrepreneurship and policy. He was also an entrepreneur at an in-residence start-up at the Harvard Innovation Lab. Rizwan was invited to join HKS as an Edward S Mason Fellow based on his experiences as the Regional Director for Microsoft for Africa. In that role, Rizwan had led Microsoft’s strategic initiatives relating to all aspects of technology strategy, innovation, entrepreneurship and policy, across the 48 governments, helping governments achieve their national objectives and address their national socio-economic development priorities. Rizwan had previously led the sales and business development teams, carrying end-to-end business responsibility for Microsoft’s strategies, initiatives and programs to build deeper business relationships with governments, large enterprises and partners. In his previous assignment with Microsoft, Rizwan was the Regional Education Lead for the Middle East and Africa region leading the academic programs, business and engagements across 79 countries in the region. In this role he helped Microsoft architect, oversee and implement various public-private partnerships in the area of education, including the Jordan Education and Egypt Education Initiatives, in partnership with the World Economic Forum and other private sector partners. Before joining Microsoft, Rizwan set up and successfully managed his own middleware technology start-up in the Silicon Valley for five years, looking after the business development, sales and marketing functions. After leading Clickmarks Inc. from a three-people start-up to an 80-people organization, he helped induct a professional management team and left the company to pursue his ambition of bringing ICT technologies to bear on the development of his native Middle East and Africa region. Rizwan holds a Master in Public Administration degree from the Harvard Kennedy School, and a Master of Business Administration degree (in Economics and Econometrics) from Chicago Booth at the University of Chicago, where he has also completed the coursework for his PhD in Quantitative Marketing and Econometrics. He also has a Bachelor of Engineering Degree in Electrical Engineering and a Master of Business Administration Degree in Marketing. As a columnist, he writes occasionally on social development issues in South Asia and Africa. Rizwan can be reached at rizwan dot tufail at innovonomics.com.